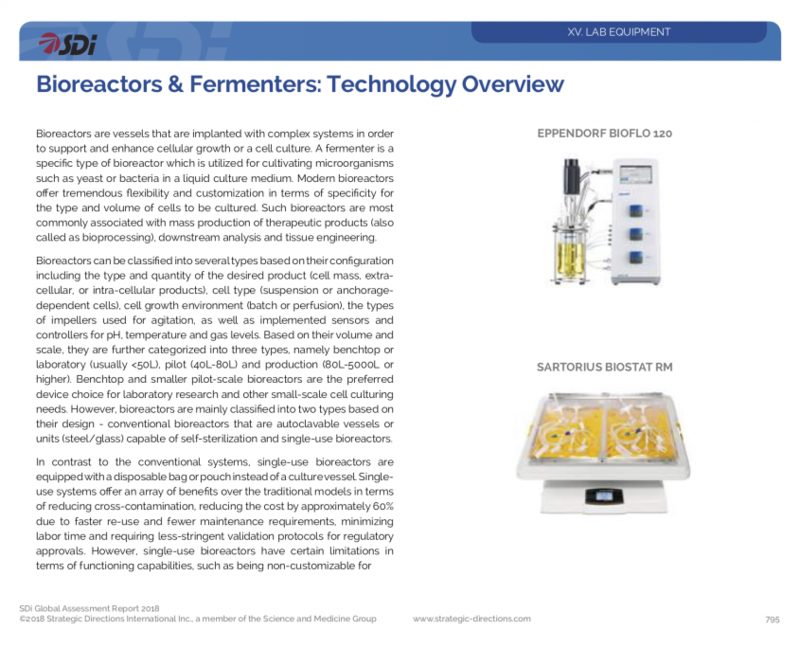 The report is designed for general management and marketing executives in the laboratory instrumentation industry. 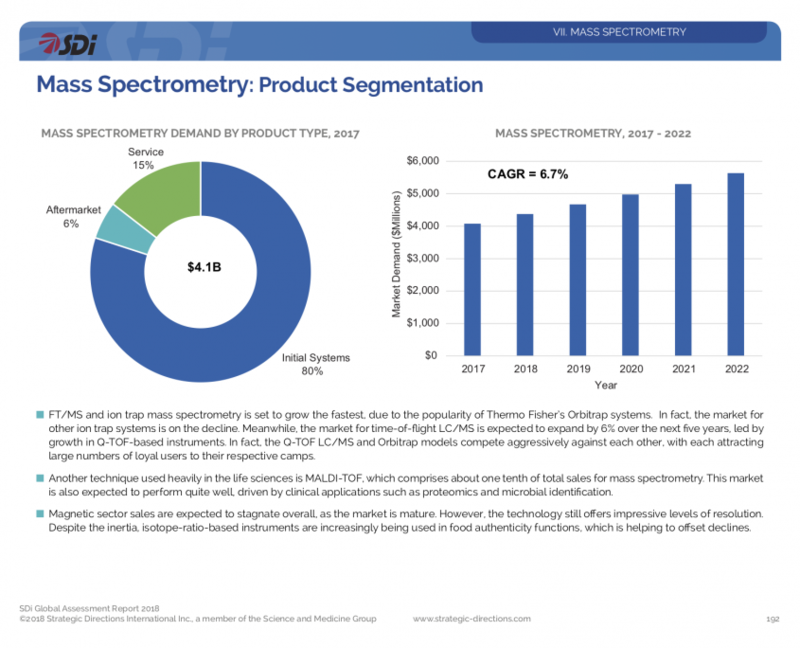 Those involved in a particular technology or product line can obtain up-to-date statistics in their areas of interest, and gain insights into related or tangential areas. 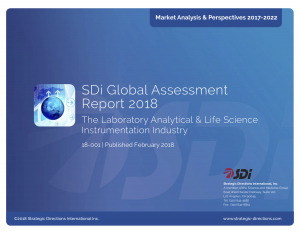 Those concerned with more than one segment, or the whole industry, can use the report to evaluate markets, the competitive landscape, or identify opportunities and acquisition targets. 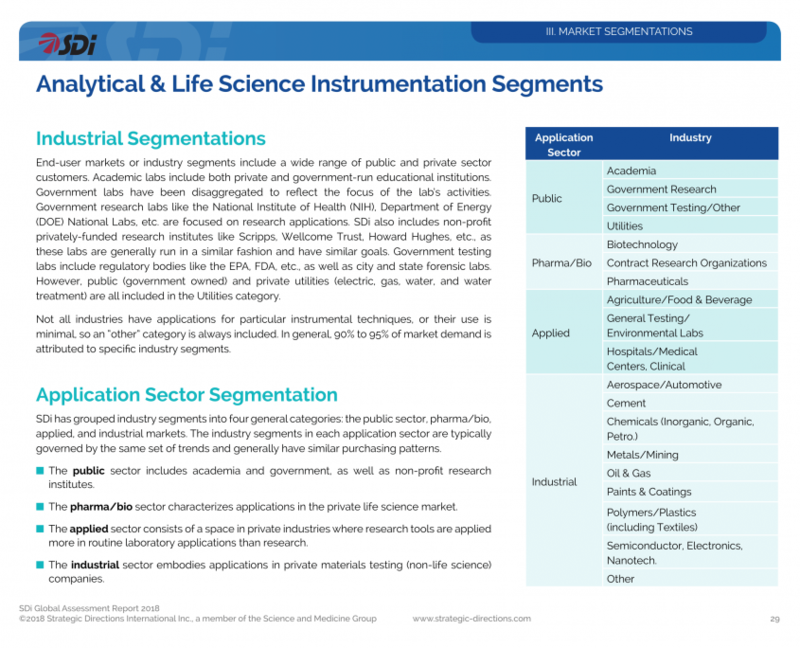 Understand the overall size, growth and segmentation of the analytical and life science instrumentation industry. 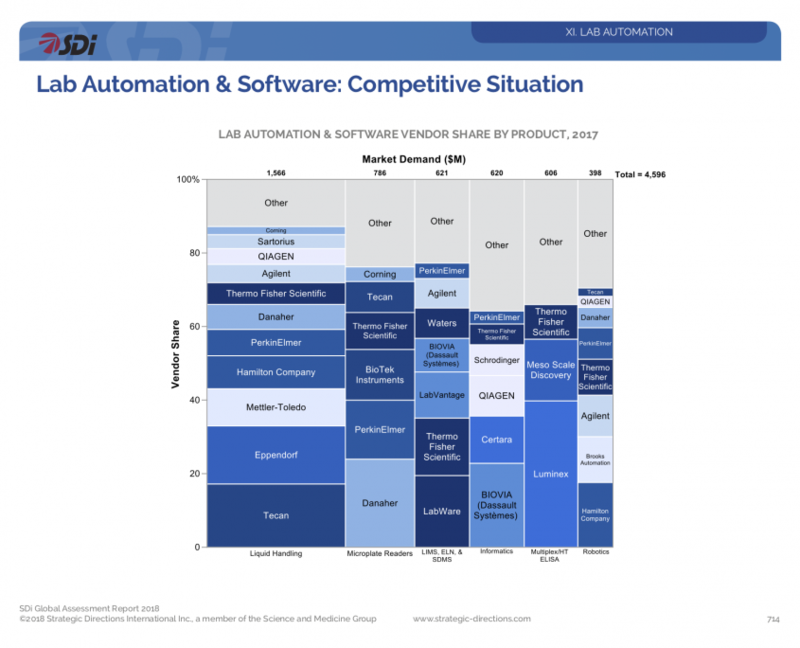 Determine the relative market share of leading vendors in 81 different product categories. 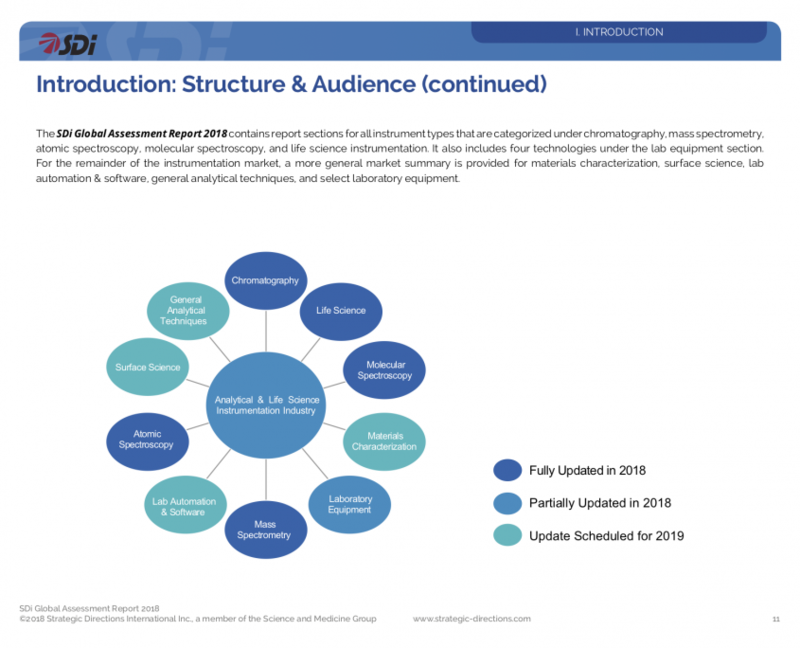 The 2019 Global Assessment Datastream provides comprehensive data updates delivered in an easily useable format by your marketing, business development, product management teams, and company executives, ensuring you always have the most up-to-date information on both the market and your competitors. 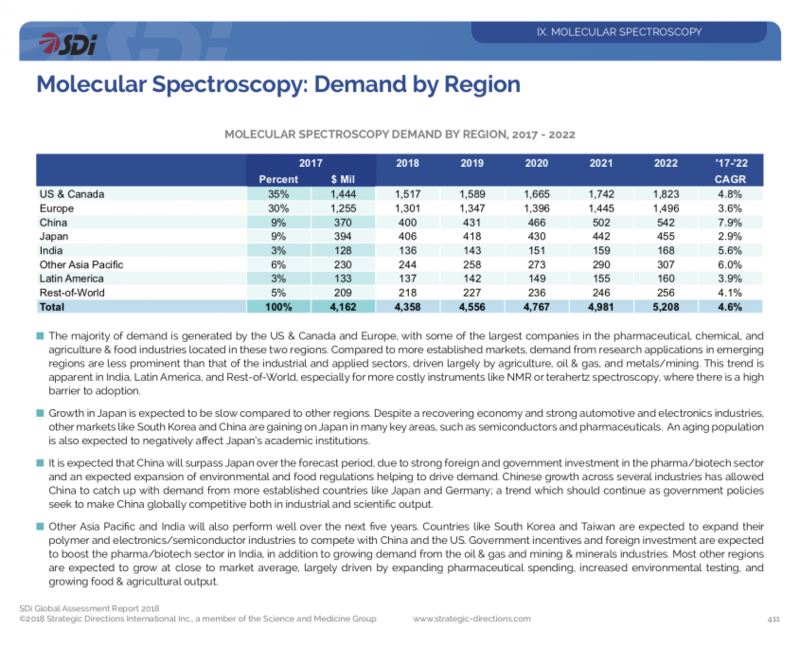 Identify the contribution of consumables and services to the size of the market. 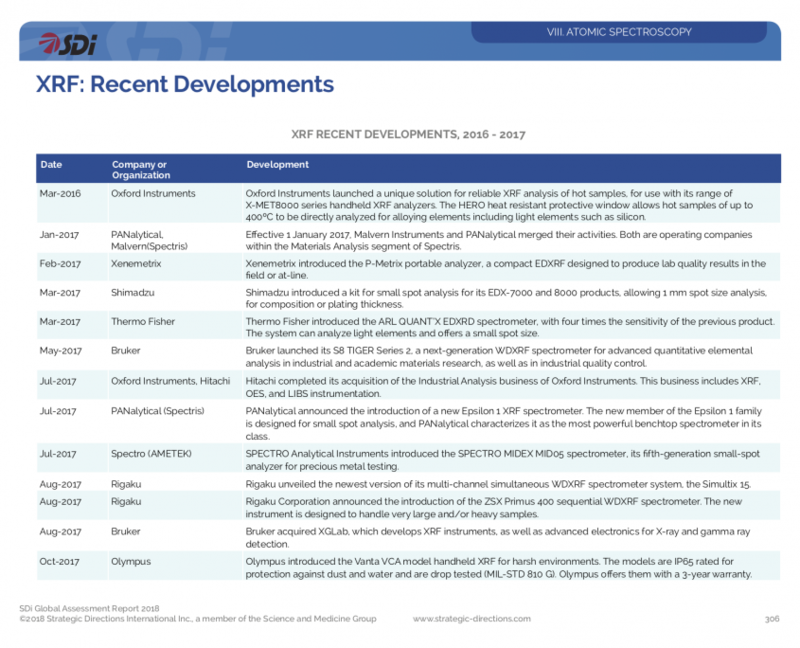 Review technological and market developments impacting the growth of the market. Ready to get access to The 2019 Global Assessment Report for you and your team?